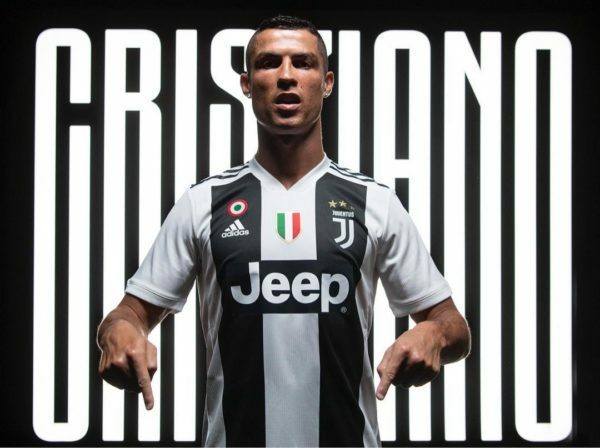 World Footballer of the Year Cristiano Ronaldo has been officially unveiled by Italian football club Juventus. Speaking at the unveiling, Ronaldo said he’s “very happy” and wants to win and be the best, BBC reports. 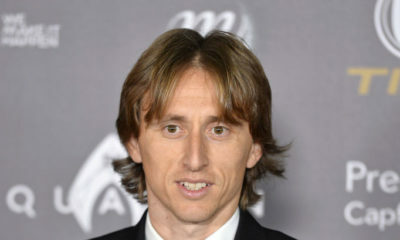 The 33-year-old footballer completed a £99.2m move from Real Madrid where he’s spent the past 9 years. To come to this club at this stage of my career, I am very happy. I want to win. I want to be the best. 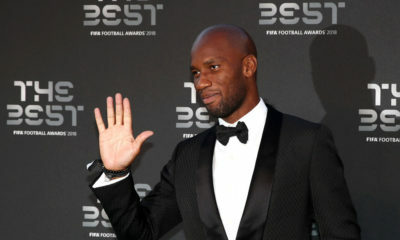 Who knows, maybe I will be awarded the Ballon d’Or again but things will happen naturally. It was difficult to win it in Manchester and Real Madrid, but maybe here? We will see. He added that he wants to show other players who believe their career has ended at his age that he is different. I am well – physically, mentally and emotionally. That is why I am so proud of being here and the way I have come here. I am different from all the other players who think that their career is over at my age, but I want to show the others that I am different. It is very emotional for me at the club now because I am not 23, I am 33. It gives me so much momentum for the future.